You are currently browsing the category archive for the ‘Gear’ category. Our main objective in the St Elias is Mt Steele/Mt Lucania, and if we get the weather, maybe a peak at Mt Walsh. Nothing “new” in the plans, but you never know what will go down if the conditions are prime. Christy at Mountain Goodness Natural Foods for a sweet deal on all kinds of goodies! I will write up some reviews on the choice gear upon my return. 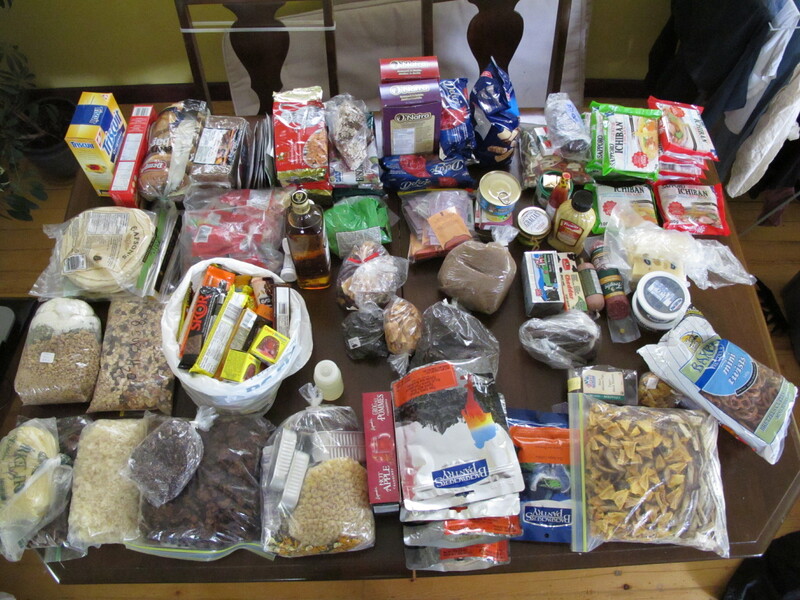 Here are some pics of the food and gear compiled for the expedition. 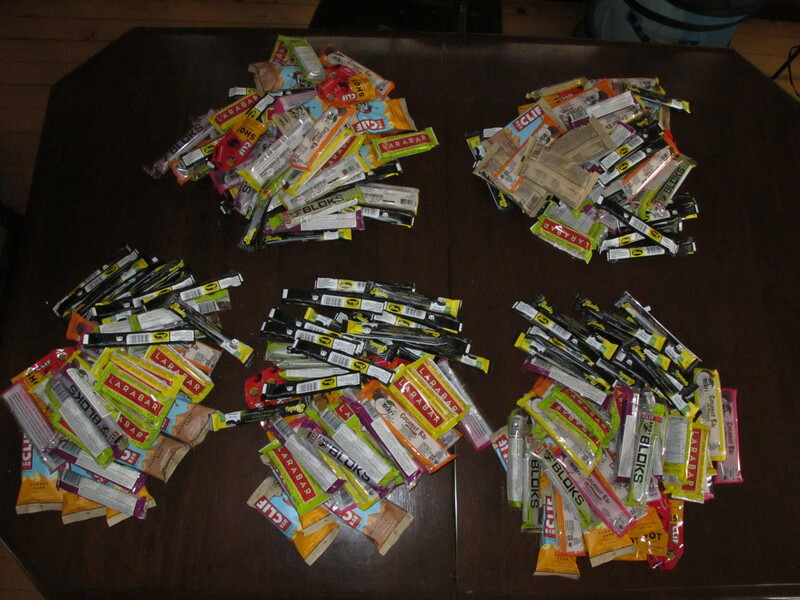 Bars for the team. Thanks MGNF! 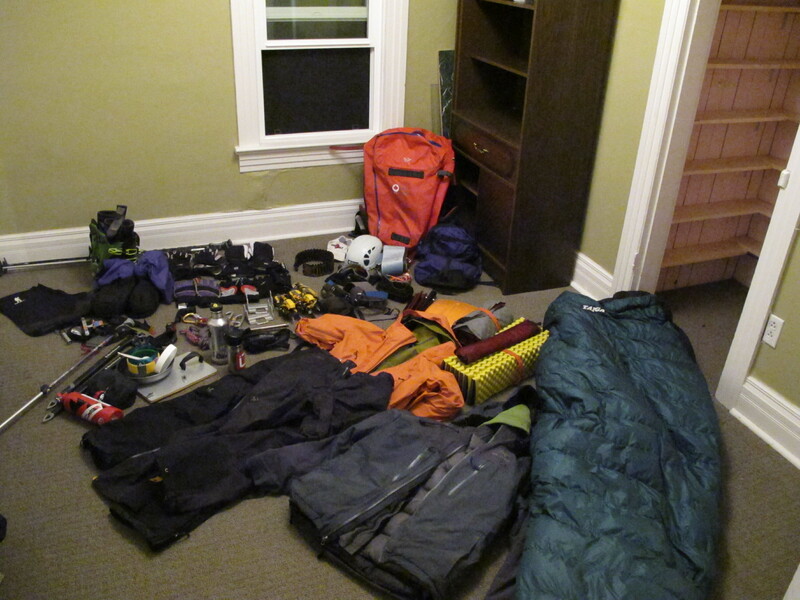 I am very excited about this trip, if the weather holds for flying, we should have over 2 weeks in Canada’s big peaks!